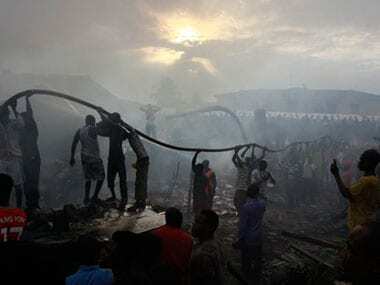 "The fear is that since it happened in a residential area, there may have been many people killed," said Yushau Shuaib, a spokesman for Nigeria's National Emergency Management Agency. 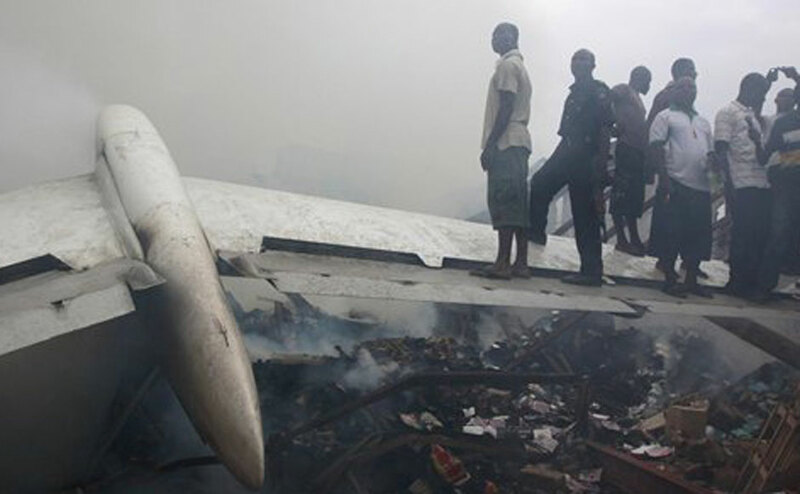 The search for bodies and survivors in Nigeria's commercial capital of Lagos continued through the night after an airliner owned by an Indian company crashed and burst into flames, killing all 153 passengers and crew on board and many more on the ground. 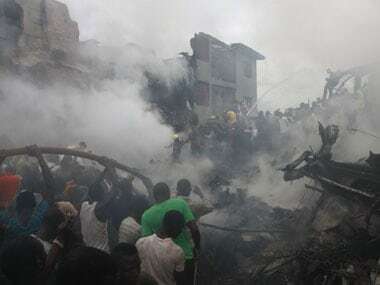 A passenger plane carrying more than 150 people crashed into a two-storey building in Nigeria’s largest city —Lagos on Sunday. 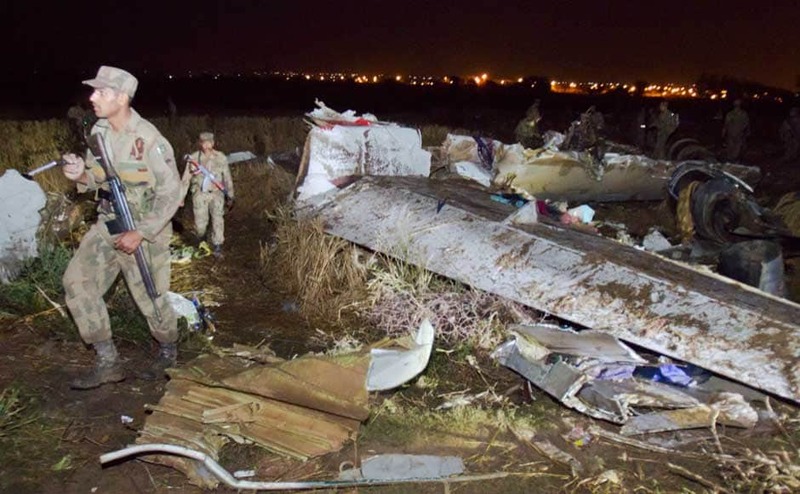 Images of the wrecked passenger plane. 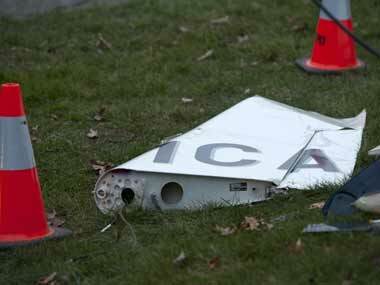 A Bhoja Air passenger jet crashed on Friday as it came to land in Islamabad, killing all 127 people on board. Here are the images of the wreckage and search operations conducted at the crash site. A Russian passenger plane with 43 people on board crashed in Siberia on Monday, killing 29.